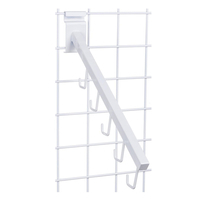 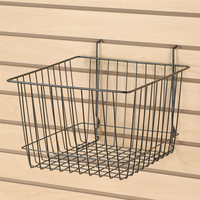 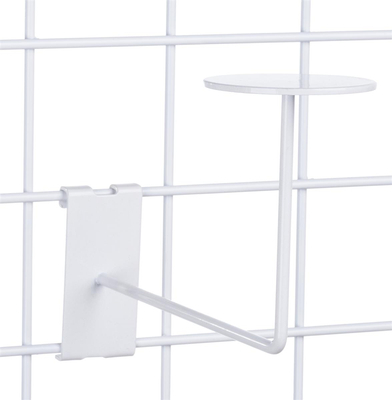 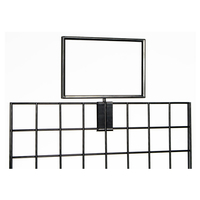 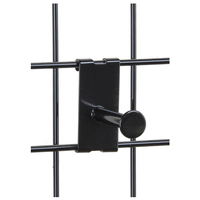 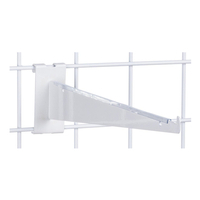 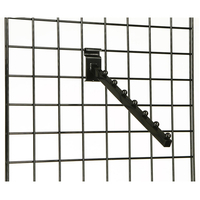 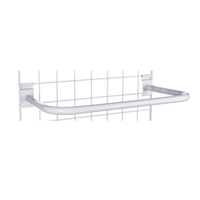 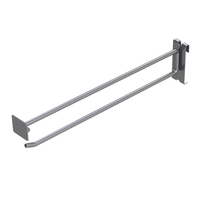 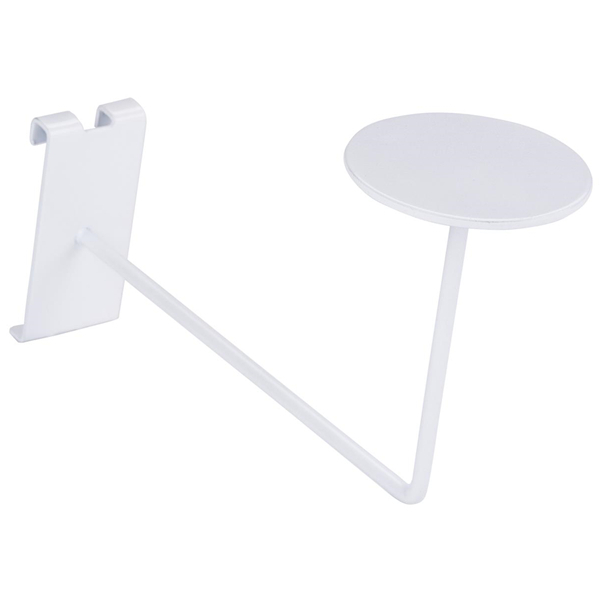 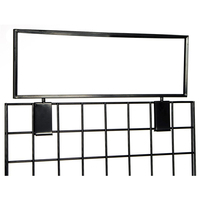 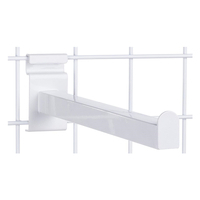 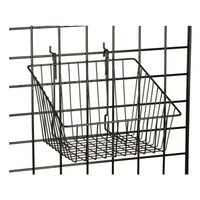 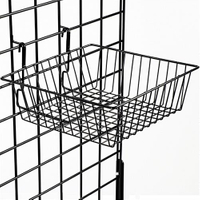 This gridwall hat hanger is a white display accessory for standard grid panels. 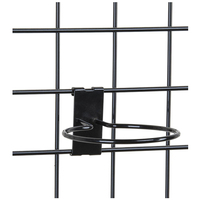 The hook extends 8" out from the wall and culminates into a round lid to help support hats or helmets of all kinds. 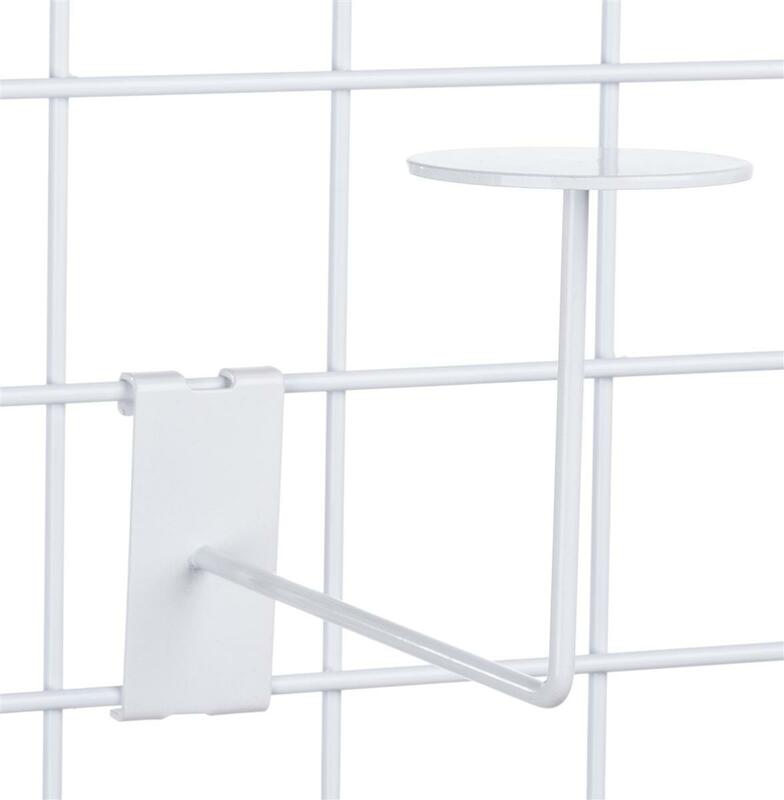 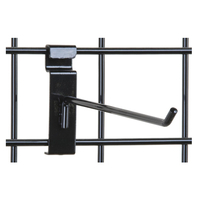 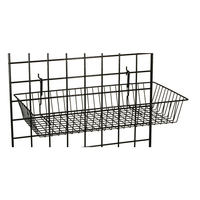 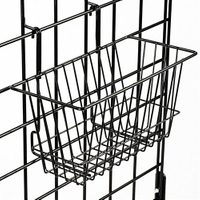 The gridwall hat hanger is sold in units of 15. 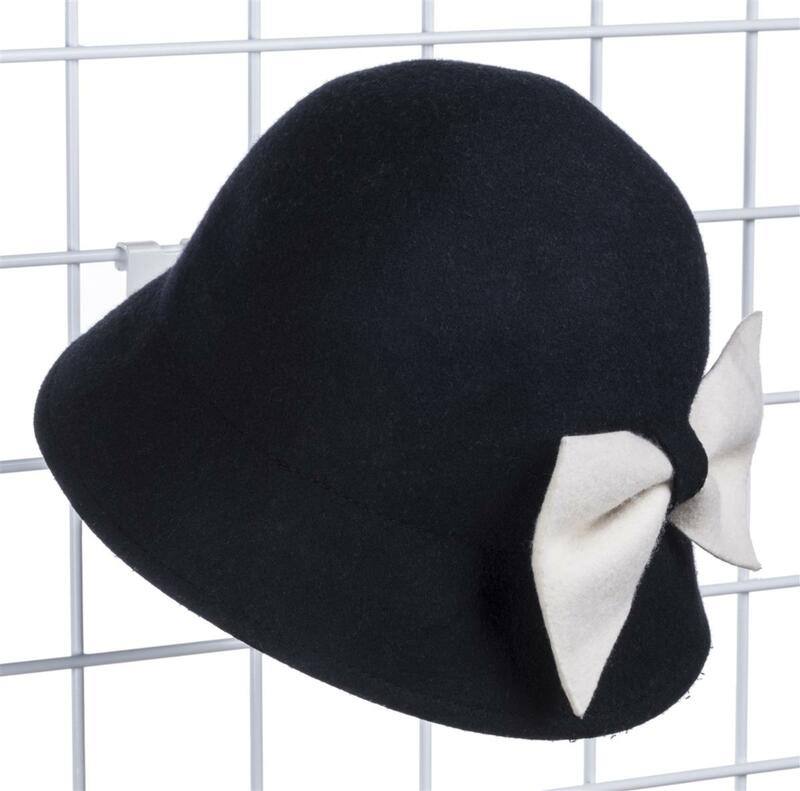 Create an impressive array of hat merchandise inside your store!